In a fast-moving world where time is rare, people are more and more demanding ready-prepared foodstuff. 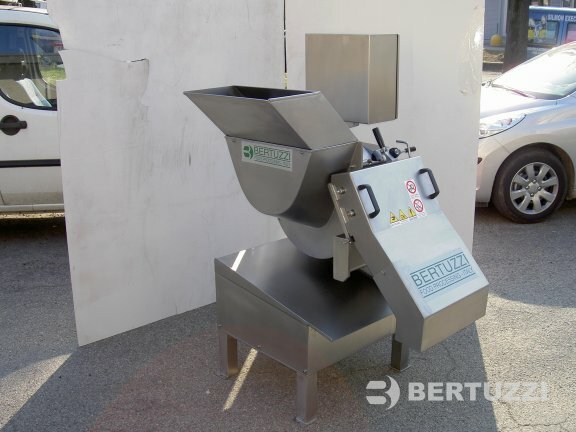 Nevertheless, the conscience for healthy food is rising and customers increasingly look for the combination of both. 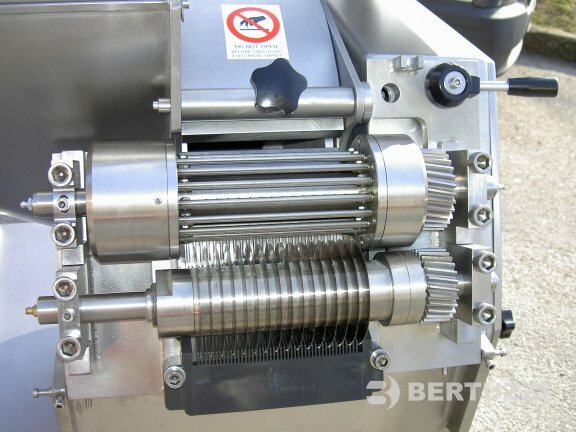 If potato dices, cucumber slices, french fries, freshly packed fruit pieces or complete salads are the final product, Bertuzzi CALIFORNIA is an almost endlessly flexible cutting machine and is successfully serving large and medium-size food processors throughout the world. 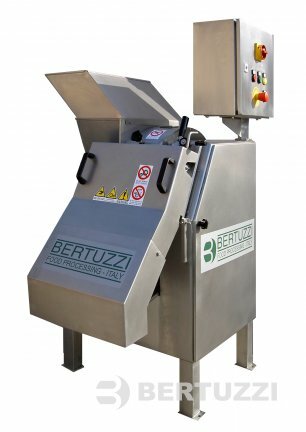 The unit always operates regularly without causing chippings during the cutting process, with a capacity from 500 to 5.000 kg/h, according to the type and size of product to be treated. 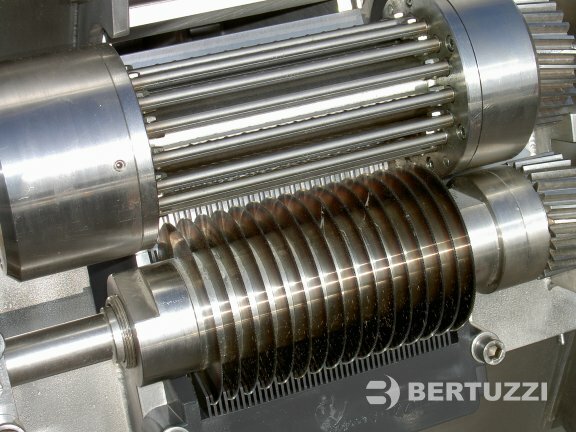 Bertuzzi Food Processing Srl • Corso Sempione 212 bis, 21052 Busto Arsizio VA (Italy) • P.IVA/C.F. 04898430964 • N.REA VA325999 • Capitale sociale € 110.000 i.v.